The cellar is open all year long every day of the week. 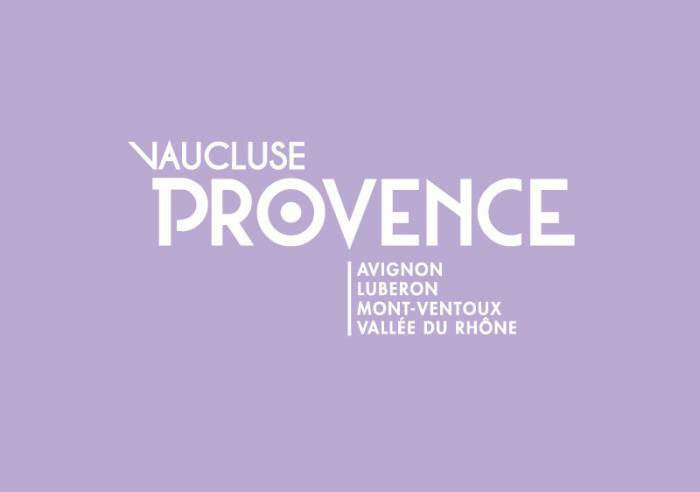 Come discover the fabulous wines in the 4 vintages made in the Dentelles de Montmirail area: Gigondas, Vacqueyras, Beaumes de Venise red and the Muscat de Beaumes de Venise natural sweet wine. The tasting is free. The cellar is situated near the medieval village, in front of majestic Laces of Montmirail. For 50 years, the wine growers welcome you to make you discover 20 vintages stemming from assemblies and from varied breedings. Numerous vintage wines are available on sale. Groups are welcome - up to 50 persons - please make advance booking. Free visit of the wine cellar in July and August. We also rent meeting room with WIFI. We offer hikes in the vineyards, theme days on wine and chocolate, Christmas market. Please visit our website for further information: anais.pialot@cave-gigondas.fr. Our Caveau des Gourmets - or Gourmet Cellar located in the village square offers Food and Wine matches - a great way to discover how our wines go with different dishes and small plates. For réservations and information, please contact: manon.vedel@cave-gigondas.fr. Car park, Coach parking Pets welcome, Guided tours, Shop.